MANCANDY MONDAY – The place where the hot guys go! This week The Book Lovers is featuring *SPOILER* Nash Davenport from the UHMAZING Bad Boys series by the great M.Leighton. YES! 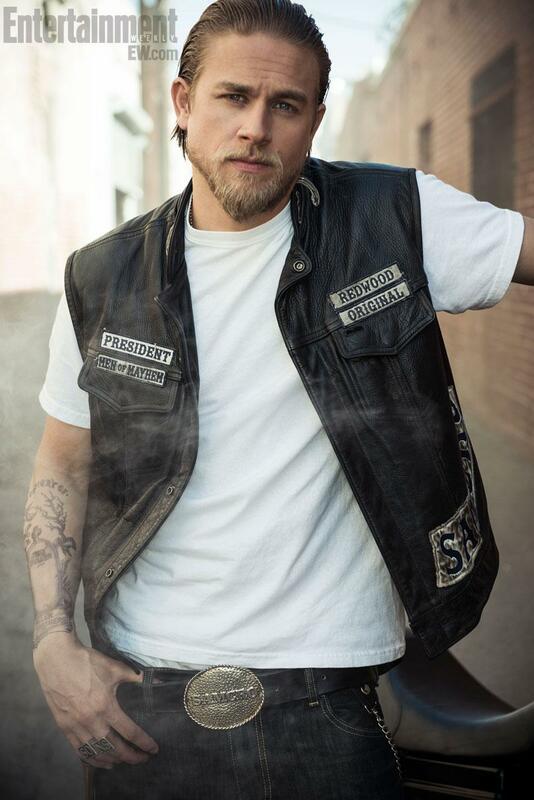 Charlie Hunnam is DEFINITELY Nash! So Nash is my Mancandy this week and SERIOUSLY how can he not be? Okay so i love his brother Cash, but after reading Everything For Us, well Nash kind of overtook Cash by a little bit…Okay a lot. The reason Nash is my mancandy? He has been through SO much since he was supposed to be ‘dead’. He has been at sea for seven years, done things that he wouldn’t wish upon anyone just to survive and has seen things you wouldn’t wish on anyone. He was just a kid when he was ‘sent’ away and now hes back, hes changed – as you would. Hes tough, hes rough and he feels nothing for no one. His feelings revolve around anger and revenge for the people who killed his mother and ruin his life. But over time and in the book, we see his exterior falter, we see him begin to care and begin to let his guard down around Marissa. He reveals things about his life that he has never told anyone, which in turn means his numbness is slowly breaking down and he’s beginning to feel things that he hasn’t in years. The more time he spends with Marissa, the more he is beginning to fall for her, yet the both of them are just clueless to each others feelings. Nash is slowly integrating back into society and he is falling in love with Marissa. She is the reason he is feeling and he wants to be with her. Nash truly is an amazing character. From everything that has happens in his life, from the anger he has felt for years to wanting to get his revenge and then to unlocking feelings that he never thought would happen to falling for Marissa, well he certainly does change over the course of the book and you will most definitely fall in love with him throughout it, especially at the end!! So i present my Mancandy as Nash this week. ooo this is fantastic. I would definitely love to join in. I will post my man candy later. I must cook dinner first. be back in an hour or two….